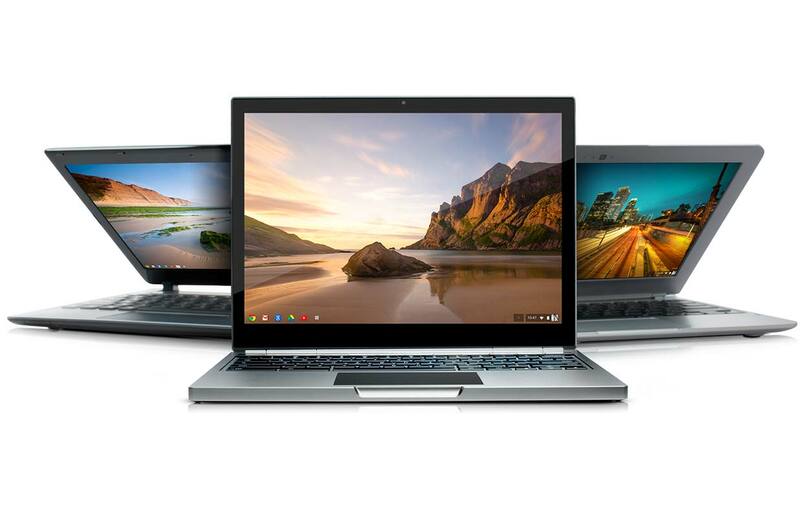 If you were looking to buy a new Chromebook released in 2017 then you are in luck, Google recently added a note stating that “All Chromebooks launching in 2017 and after… will work with Android apps in the coming future,”. Even though Google is promising Chromebooks from here on out are getting Android support, they still plan to extend support for their older laptops. Interested in testing the android software but dont want to spend on that money on a laptop? rent a chromebook today!